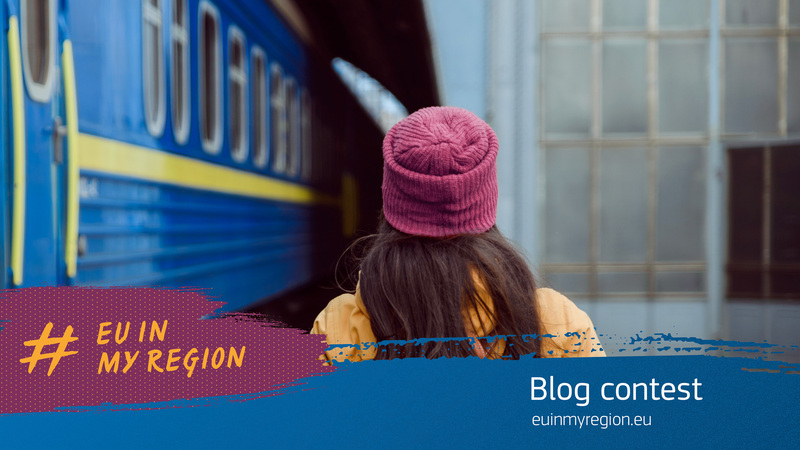 Spot an EU funded project, relate it to the story of individuals, a group of people or a region as a whole and post a blog article (in any EU official language) about it. Three selected winners, will be invited for a 3-week stay in Brussels, Belgium (travel and accommodation covered) to discover the work of a media, of an agency and the communication service of the European Commission. Submit your blog post to Gleam by 31 August 2018, 23:59 (GMT +2).